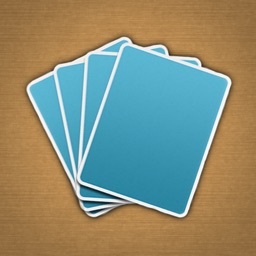 This fast paced matching game will put your reflexes to the test. Think fast! 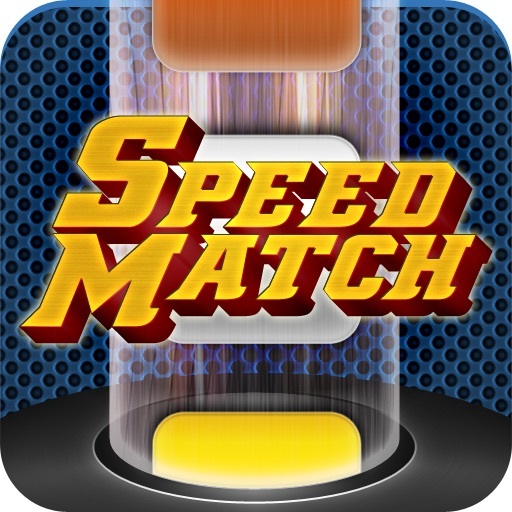 It's time test your skills with SPEED MATCH! Make quick decisions and master your reflexes! 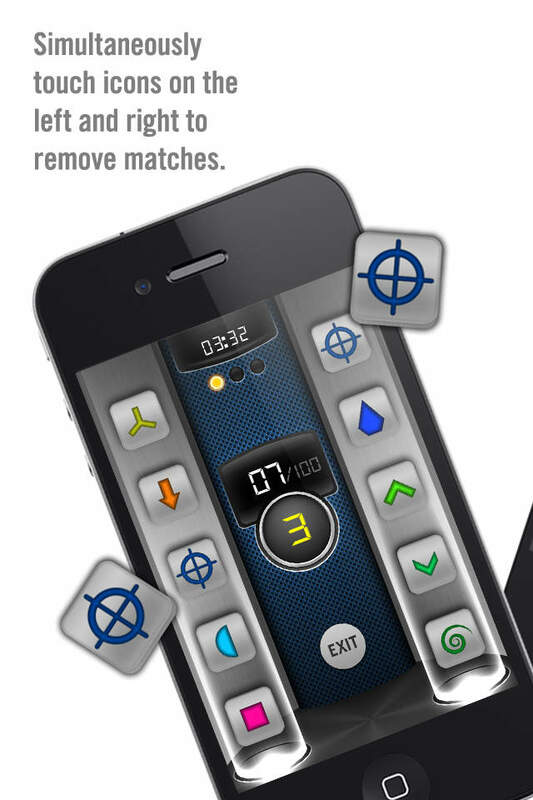 SPEED MATCH is the latest game from i4software, creator of some of the hottest titles in the App Store. 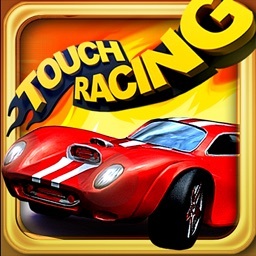 Feel the rush with SPEED MATCH as you race the clock to pair up different icons! 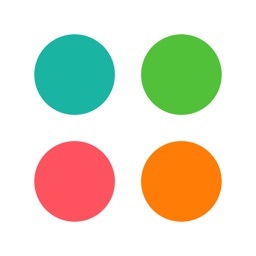 ★ Use both hands in this exciting and innovative new twist on an old favorite. 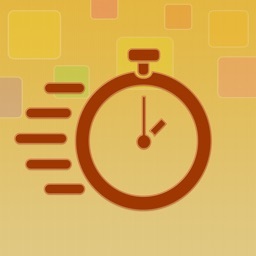 ★ Race the clock in rounds that can be set for 25, 50, or 100 matches! 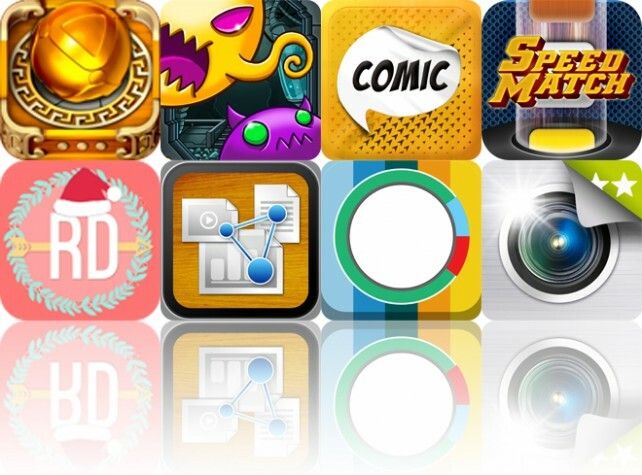 ★ There's not always a match so make quick decisions to shake up the icon queue. 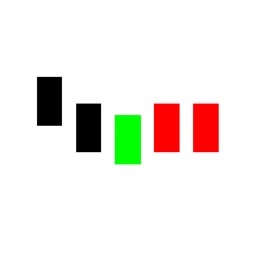 ★ Compete with your friends to see who can take the top score! Don't hesitate! Get SPEED MATCH today! 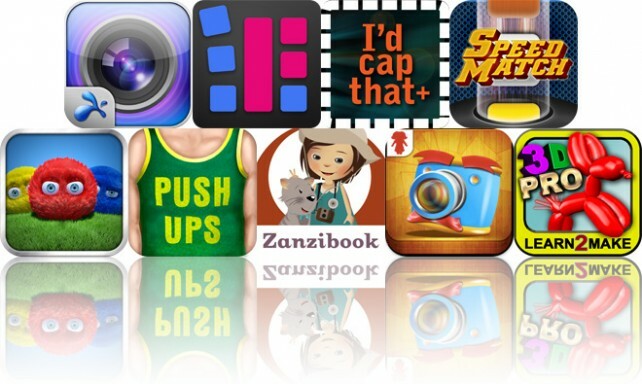 Today's AGF list includes a video streaming app, a photo viewer, and a photo captioning app.